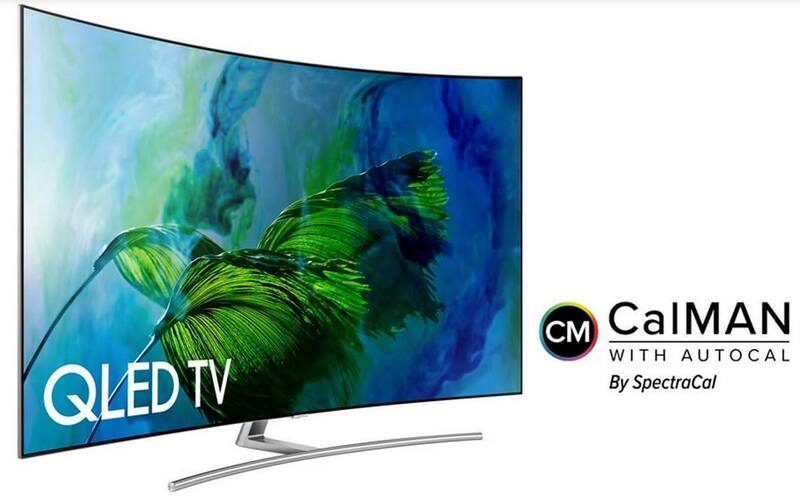 Samsung has teamed up with Portrait Displays to equip its latest line of QLED TVs with CalMAN with AutoCal software, making it as the first TVs to support auto calibration for high dynamic range (HDR) picture quality. “Samsung QLED TV is the world’s first complete TV product line that incorporates CalMAN’s superior calibration and allows our consumers to have the tools at their disposal for a premium viewing experience,” HS Kim, Samsung Electronics President of Visual Display Business, said. Users only have to acquire the AutoCal Calibration Kit, and install the software onto their computer to connect and start the autocalibration process with their QLED TV. Usually, users had to calibrate their TVs manually via remote control and its on-screen menu. Autocalibration was traditionally only available for standard dynamic range picture quality, too. But through this partnership, users can now optimize their TV displays instantly and accurately.